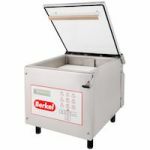 For over 115 years, Berkel meat-slicing machines have been prepping meat around the world. 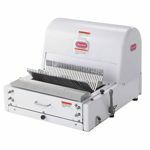 Founded by a Netherlands butcher looking to slice meat efficiently so he could more quickly serve his customer, the Berkel name grew and business expanded. In 1909, in Chicago, Berkel began manufacture of their first American meat slicer and grew so fast due to demand that six years later they outgrew their space and moved to Indiana. Recently the company moved to Troy, OH. 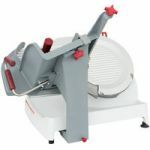 Now in addition to several meat slicer models, Berkel offers vegetable slicers, bread slicers, food processors and vacuum packaging machines. 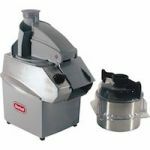 Berkel is associated with Vulcan Food Equipment Group and is a division of ITW Food Equipment.